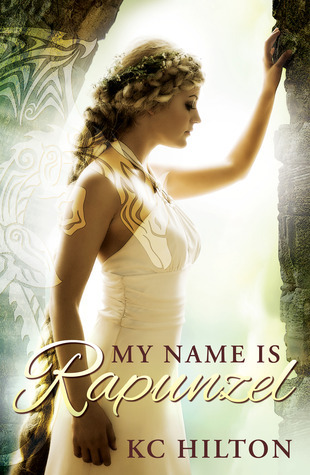 Love the cover of My name is Rapunzel! I just wish there was a longer description! Oh well...guess we'll have to wait! Kiersten Whiiiiiiiiite!! The Paranormalcy series may not be the best in the world, but it was SO sweet and adorable and I really like her writing style too! That's the main reason why Mind Games is on my TBR pile, but also because it sounds so cool and I have high hopes that it will live up to it :) Plus, another fairytale re-telling? I'm in! Both sound interesting, but I'm a big fan of fairy-tale re-imaginings, so I lean toward Rapunzel. Good picks! Thanks for stopping by. 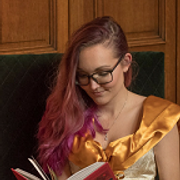 I love Kiersten White so I am dying to try her new book! I'm also dying for Endlessly. Rapunzel sounds good! One of my favorite fairytales. Thanks for stopping by! This is the first I've seen of either book. 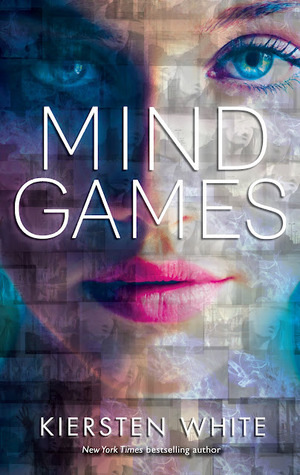 I love the cover for Mind Games, and the fact that it's written by Kiersten White makes it a must read too. Great picks! I'm really excited for both of these! I especially can't wait for My Name is Rapunzel. I love fairy tales and I also have an obsession with the movie Tangled. oh these are both awesome picks and I love fairy tale retellins! Ooooo. These look amazing and I love the covers for them as well. Gorgeous!! And the Rapunzel one especially looks really cool. Nice picks. My Name is Rapunzel sounds awesome. Thanks for sharing! Wonderful titles. I love a good fairytale too. I'm adding both of these goodies to my reading list. Thanks for sharing. Oooooooh these sound super good!! Great picks! They're both on my TBR list now! Both of those sounds really good, but I am really liking the Rapunzel one. Great picks! Thanks for stopping by my WoW. Eeep! I had not heard of My Name is Rapunzel. Totally excited about it now. Thanks for commenting you all!